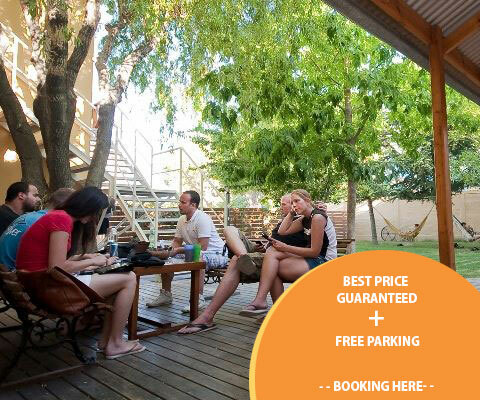 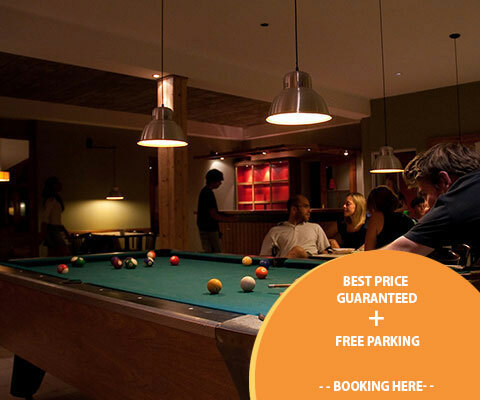 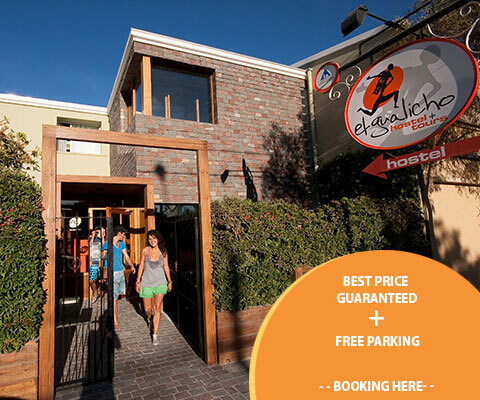 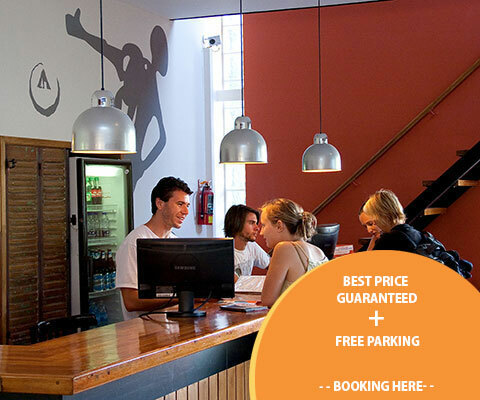 Ideally situated, El Gualicho Hostel provides a great atmosphere for experiencing what Patagonia has to offer. 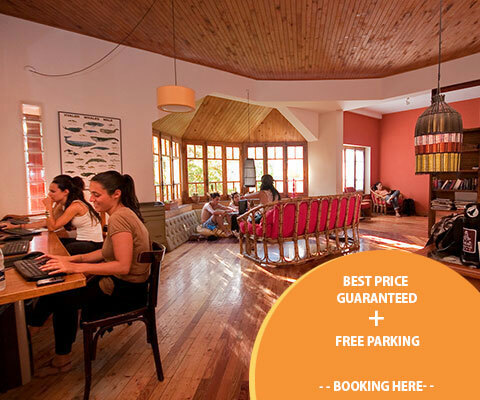 We have plenty of private rooms and dorms, a beautiful tree lined park, bar, laundry service and top quality facilities. 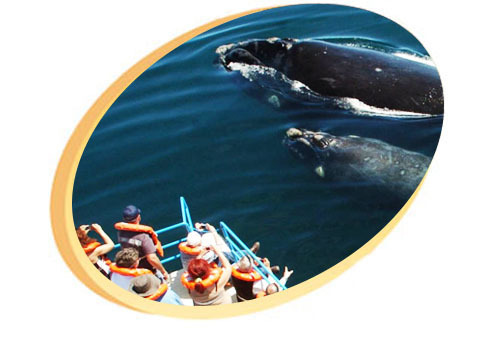 TripsWe have our own travel agency , and organize tours in small groups, that are especially designed independent travelers.